History should never be taken on faith. 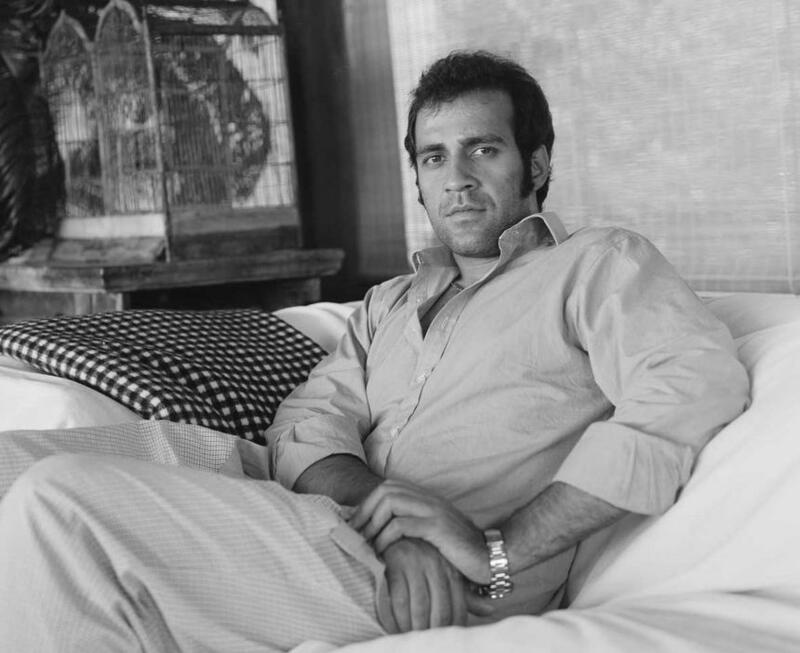 As a child, all Aatish Taseer ever had of his father was a photograph in a browning silver frame. Raised by his Sikh mother in Delhi, his Muslim Pakistani father remained a distant figure, almost a figment of his imagination, until at twenty-one Aatish crossed the border to meet him. This new relationship forced Aatish to ask larger questions: Why did being Muslim mean that your allegiances went out to other Muslims before the citizens of your own country? Why did his father, despite claiming to be irreligious, describe himself as a ‘cultural Muslim’? Why did Muslims see modernity as a threat? What made Islam a trump identity? Stranger to History is the story of the journey Aatish made to answer these questions—starting from Istanbul, Islam’s once greatest city, to Mecca, its most holy, and then home, through Iran and Pakistan. Ending in Lahore, at his estranged father’s home, on the night Benazir Bhutto was killed, it is also the story of Aatish’s own divided family over the past fifty years. Part memoir, part travelogue, probing, stylish and troubling, Stranger to History is an outstanding debut.